Assistant Quantity Surveyor, Olivia Radford, last night took the stage at Nottingham Trent University’s Women in the Built Environment event; she offered female students practical advice and encouragement to seize a construction role in the countdown to the skilled workforce shortage that Brexit will likely bring. Contributor Rebecca Schwarz, HR & Training Manager at Winvic. 86 per cent of workers expected the demand for skilled professionals to rise following Brexit; 88 percent believed the UK relied on EU skilled personnel. Northampton based firm Winvic Construction Ltd. believes the industry could better prepare for Brexit by facilitating more graduates to enter, thrive and succeed. Winvic considers the following three tactics could result in increasing industry awareness to bridge the Brexit gap: Encourage those not already studying a construction industry discipline to apply for gap-year placements – Winvic is increasing its yearly placement intake from two to eight; Learn more about what millennials want from a permanent employer and experiment with communication methods; Better portray the sector to women, and use women like Olivia as positive role models. Half of all apprentices in the UK are women but that representation drops to only 2 per cent when it comes to female apprentices in construction; At the end of last year just 12.8 per cent of the UK’s construction workforce were women; Only 13 per cent of 16-26 year old women said they would consider a construction career, but this rose to 45 per cent after they had learned about the diverse roles available. 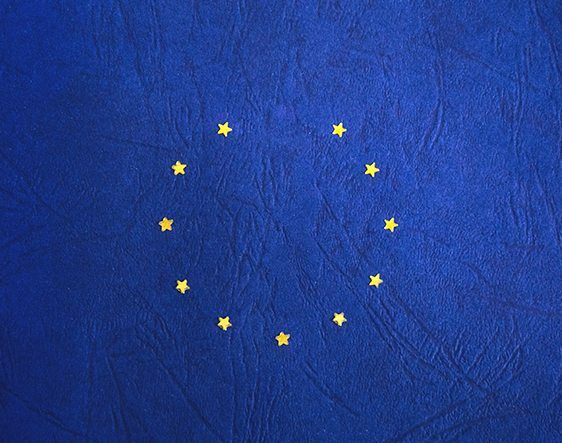 Rebecca Schwarz, HR & Training Manager at Winvic, commented: “I wholeheartedly agree with the recommendations that have emerged from the Brexit related research. Additional apprenticeships, graduate jobs and year-out roles must be created and we are currently considering ways in which our many upcoming opportunities will have an even greater appeal to young people. If we wait to see if Brexit shakes the industry it will be too late, so we’ve already increased our year-out placements from two a year to eight. “It can’t stop there though; female representation in construction is at a regrettable figure so Winvic is committed to finding better ways to reach and resonate with young women like the ones Olivia has addressed at the Women in the Built Environment event.” Winvic will be recruiting a number of graduates and year-out students in 2018 in roles such as Quantity Surveying, Construction Management and Civil Engineering, as well as experienced professionals.